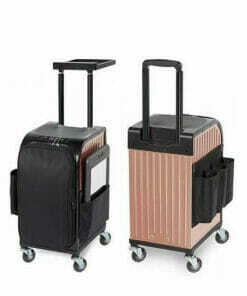 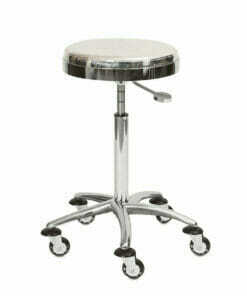 Silver upholsterd stylish designed design stylist stool that can convert in to a tinting trolley. 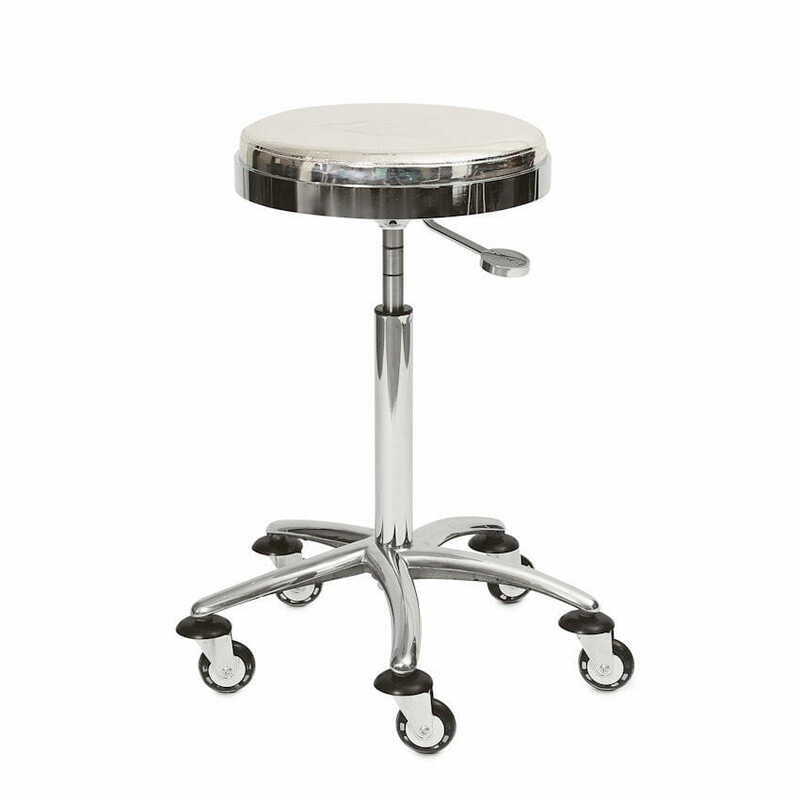 Sibel Space Gas Lift Stylist Stool, space saving silver upholsterd stylist stool that can convert in to a tinting trolley on gas lift 5 star easy wheel chromed base for easy movement around the salon. 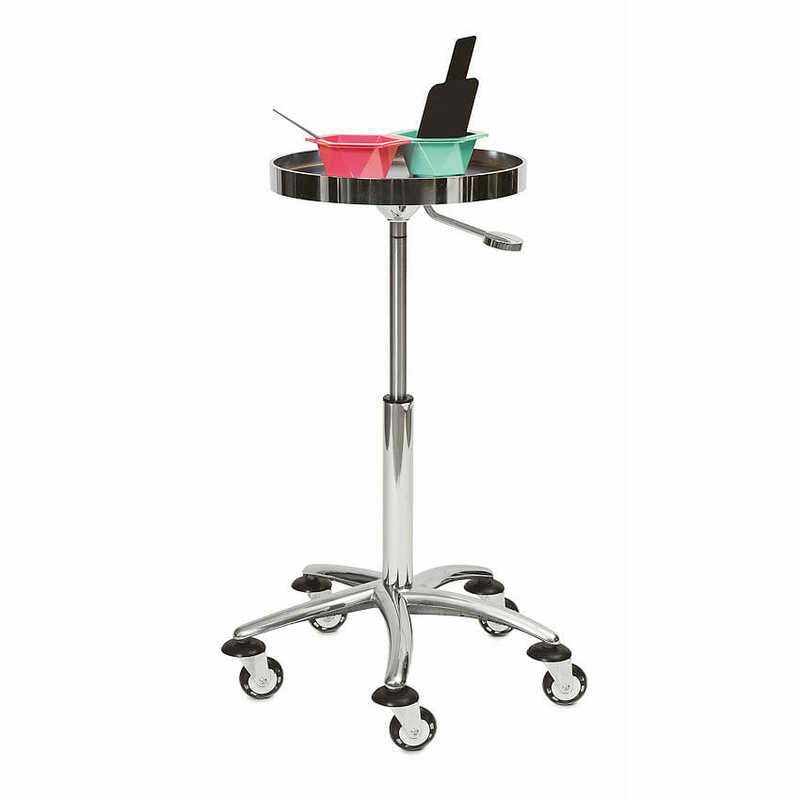 Please note tinting products not included. 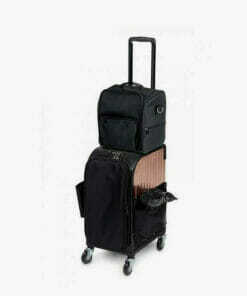 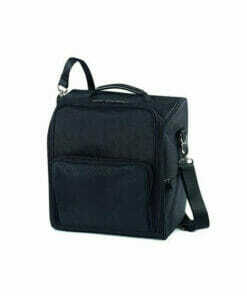 Dimensions width 48cm, height 66cm to 91cm, seat width 40cm. 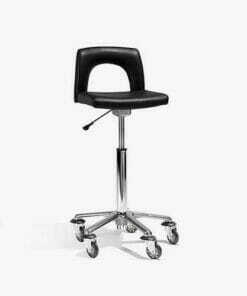 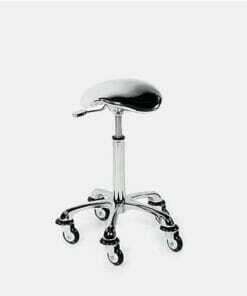 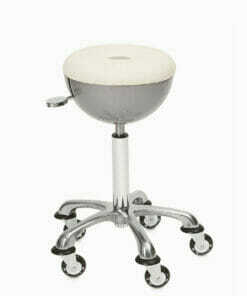 RollerCoaster Exclusive Oval Stool with aluminium gas lift pump, 5 star base and hair proof wheels. 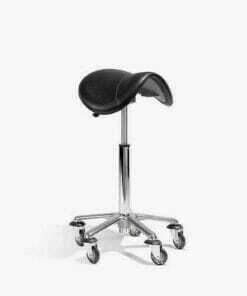 Smooth running hair-proof wheels and a comfortable 6cm deep padded seat. 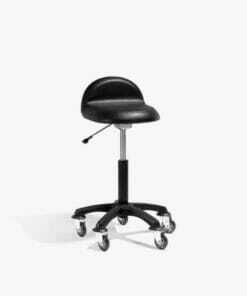 Comfortable black seat, aluminium 5 star base and smooth running, hair-proof wheels. 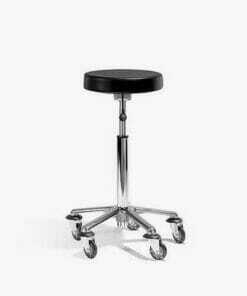 Aluminium 5 star base, height adjustable gas lift and smooth running, hair-proof wheels. 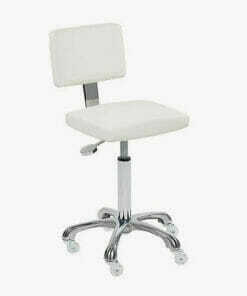 Stylish designed stylist stool in a sphere shaped style of seat. 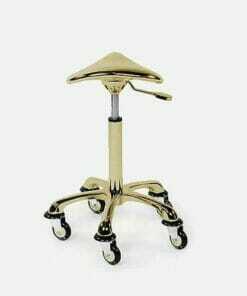 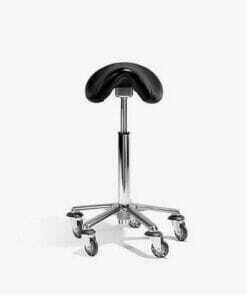 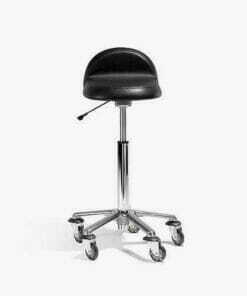 RollerCoaster Classic Oval Stool with gas lift pump and 5 star nylon base and hair proof wheels. 100% hair-proof wheels, supplied on a 5 Star aluminium base with height adjustable gas lift.